Shane is using Smore newsletters to spread the word online. 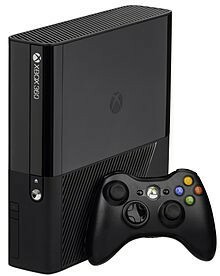 The X-Box 360 is mainly a gaming system so you can play great games. 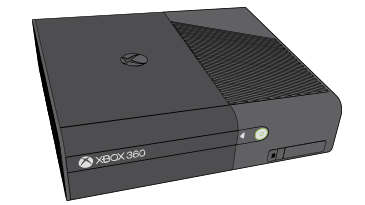 The X-Box 360 can allow itself to be an entertainment system meaning you can also watch Netflix and listen to Music. You can make your own Avatar along with your own profile. Most of all the X-Box 360 allows you to have fun with your friends!! Have all you guys/girls play a game together! 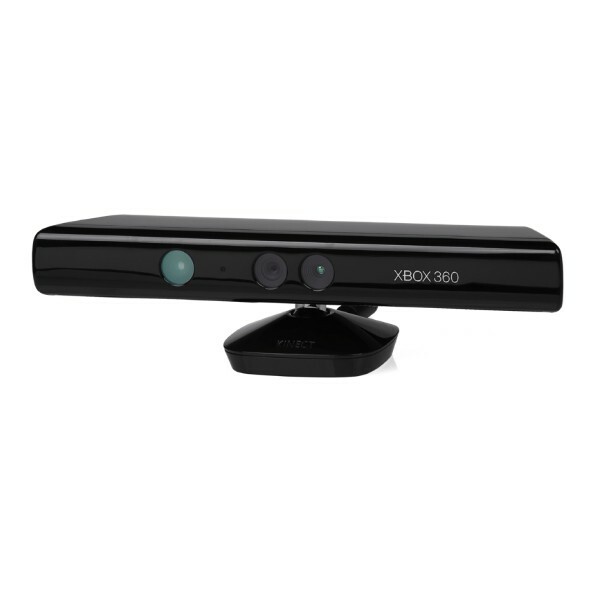 The X-Box 360 Kinect is bringing games to life by using no controller yet playing a game. You just stand in front of the sensor while it recognizes you and the Kinect will reply to your movements. It is effortlessly easy to use. Specify who your child can chat with. Q:How long was it used? A: About 3 to 4 years still going strong!! Q: How much is it on other sites? A: I checked on Amazon, it said for $339.00 for the console and Kinect. 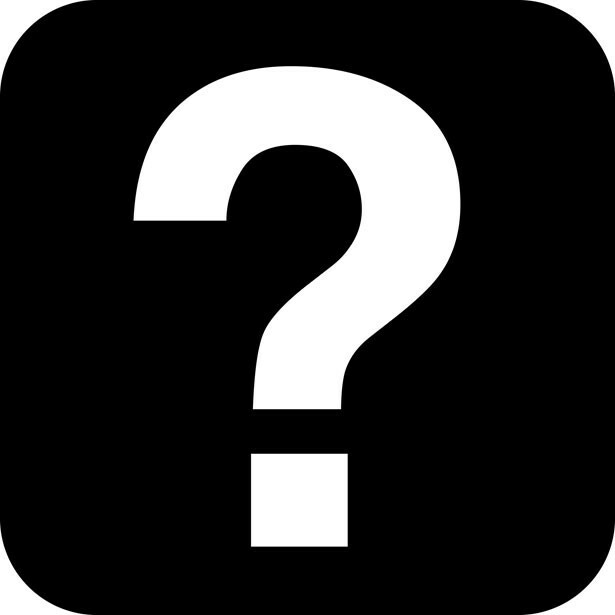 Q: How old is the X-Box and Kinect? A: I got this baby about 3-4 years ago. But, I got the Kinect about 2-3 years ago.